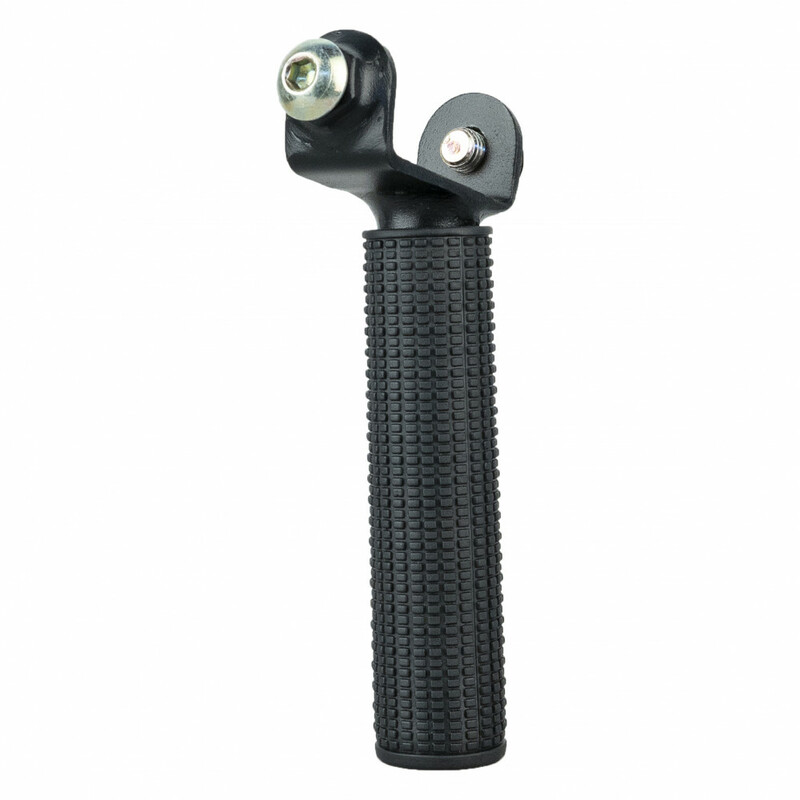 This tactical Grip was created specially for PKM or PKP machineguns, to provide advanced control during shooting. It's made from Real steel and covered with rubber. 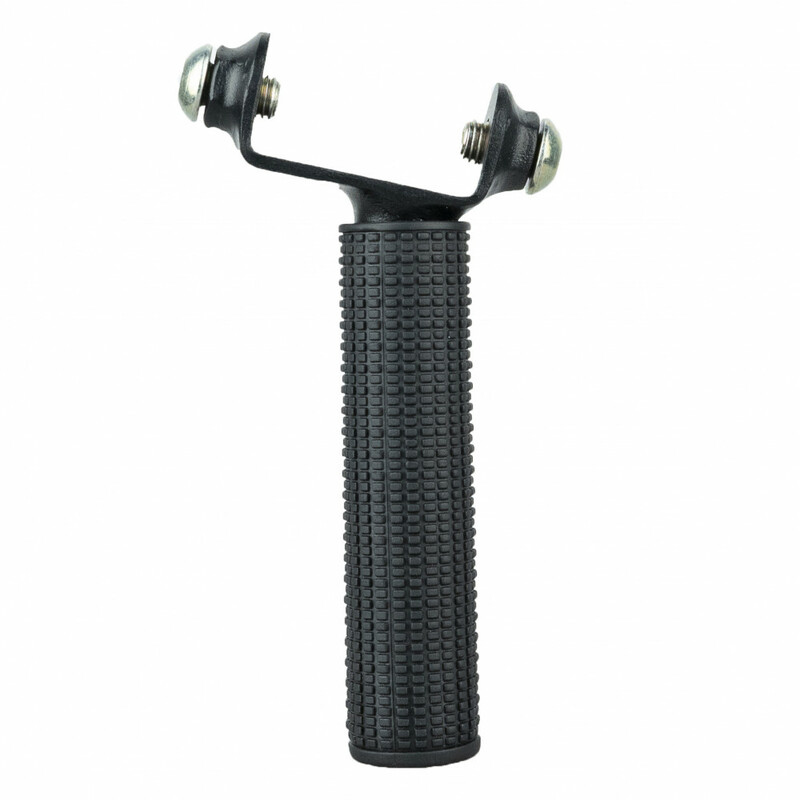 Reduces the twitch of the gun during shooting, it is used for operational control of weapons. 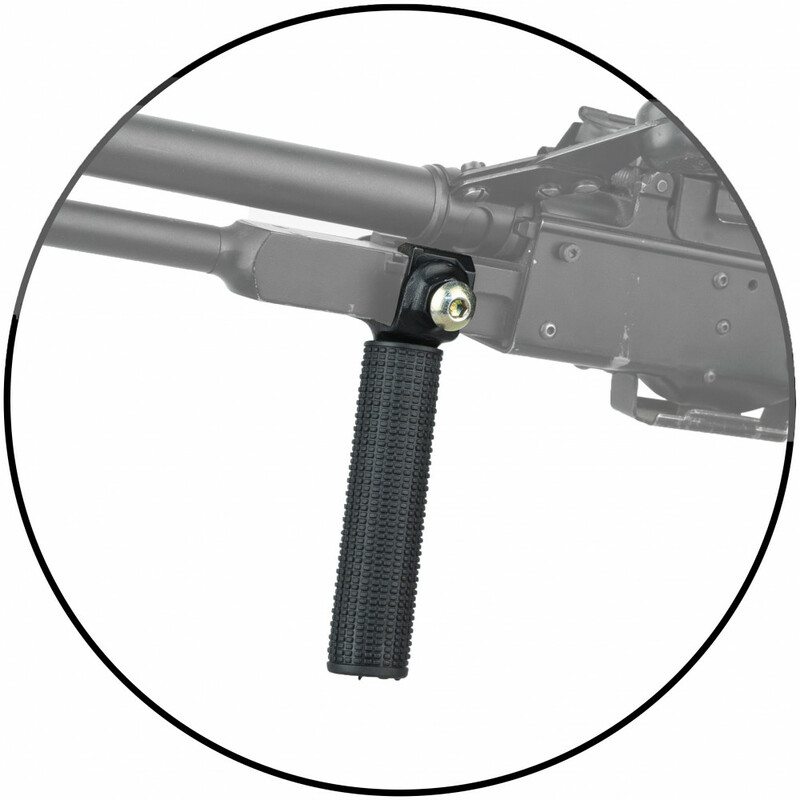 Can be placed on: PKM/PKP Will woks great on A&K PKM!